Bring the boat, bring the kids, bring the dog, and bring the laundry. 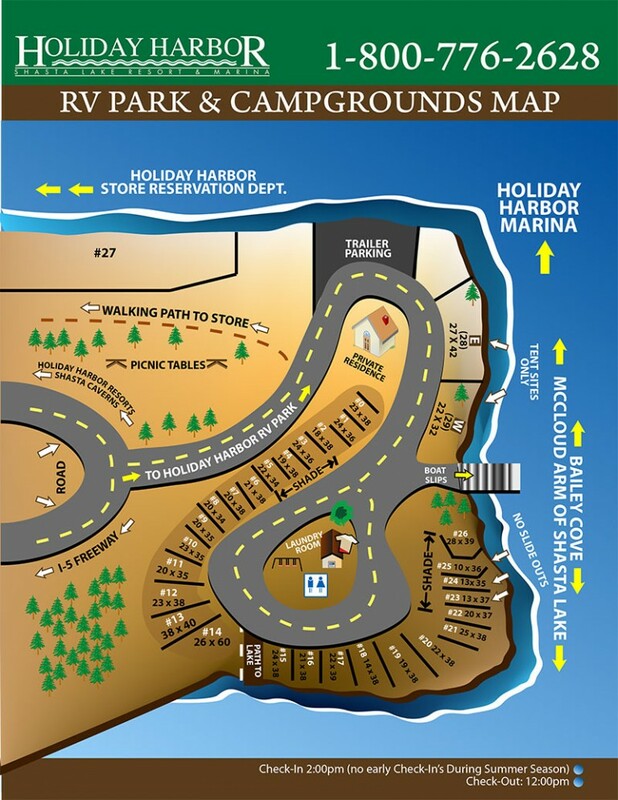 All are welcome at Holiday Harbor’s RV Park and Campground. Reminder: Pets must be on a leash at all times. Holiday Harbor has 27 tree-shaded sites with full hookups by the water’s edge. 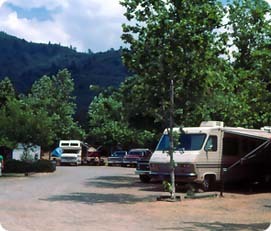 The park contains laundry facilities, showers, restrooms, private docking, and a swim area. Some tent camping is permitted and advance reservations are strongly suggested. Please contact our reservation office for more information regarding site policy and restrictions.